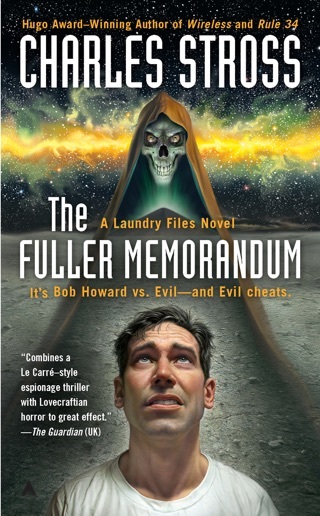 This selection of speculative fiction runs the gamut—from “Palimpsest,” a decidedly nontraditional time-travel novella, to “Dawn on the Farm,” an adventure of hapless secret agent Bob Howard (star of the Laundry novels: The Atrocity Archives, The Jennifer Morgue, and The Fuller Memorandum). Also included are “MAXOS,” a stunning example of the new flash-fiction form; his Locus Award-winning novella, “Missile Gap”; and “Unwirer,” a collaboration with Cory Doctorow. 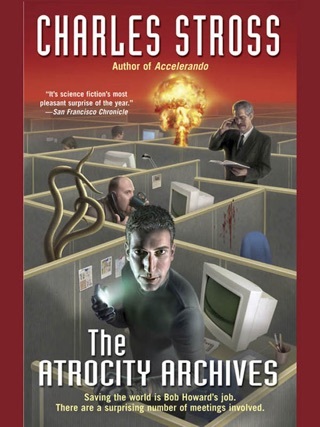 Rounding out the contents are “A Colder War,” “Rogue Farm,” “Trunk and Disorderly,” and “Snowball’s Chance,” four unique, genre-bending tales that could only come from the limitless imagination of one of the twenty-first century’s most daring visionaries, Charles Stross. Prolific novelist Stross pauses to collect short stories that have not (yet) been stitched up into his longer work. 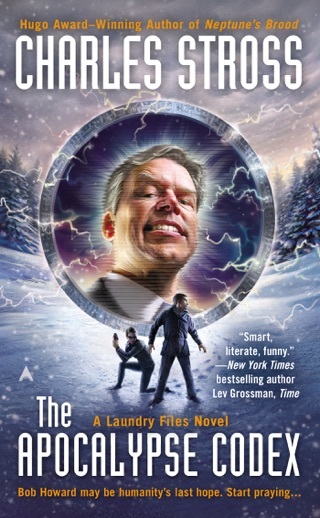 Stories that move the U.S. U.S.S.R. conflict onto a massive disk in another galaxy (Locus Award winner Missile Gap ), offer a spam-filter solution to the Fermi paradox ( MAXOS ) and suggest clever bargains with the devil in a newly frozen Scotland ( Snowball s Chance ) demonstrate Stross s ability to crisscross genres, blending SF, fantasy, horror and espionage. 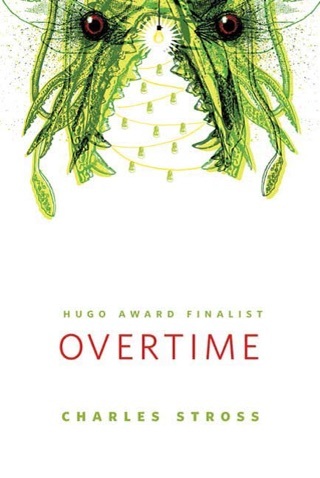 He also pays homage to his literary forebears, combining Lovecraft and the Iran-Contra scandal ( The Colder War ) and bringing in Carl Sagan and Stephen Jay Gould as characters. Though individual pieces are well-done and deservedly popular, the collection has an overall sense of early drafts and reworkings of other pieces, as with Trunk and Disorderly, a P.G. Wodehouse on Mars test run for 2008 s Saturn s Children. 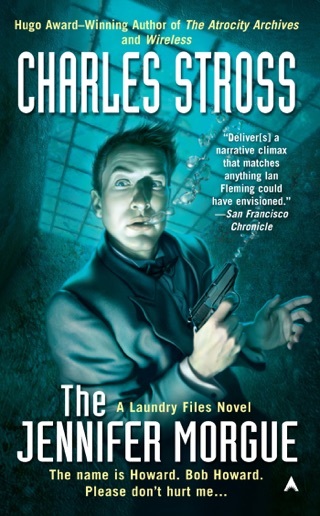 Stross is one of those writers who raises my blood pressure. As I read one of his stories it grabs me viscerally and I feel like I'm being pulled into a vortex moving ever faster and faster. When the story finally spits me out at the end I feel a sense of wonder: how exactly did Stross so fully pull Me into his imaginary world? And I'm also left with plenty to ponder -- one of these stories has a structure that puts a Dyson sphere (never mind a ringworld) to shame, with a fun plot that mixes up biology and politics. 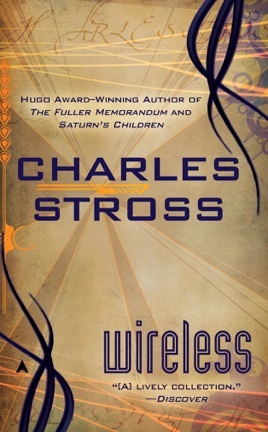 Stross is a writer whose inventive mind is simply a lot of fun to follow. This is a fine collection of his short work.